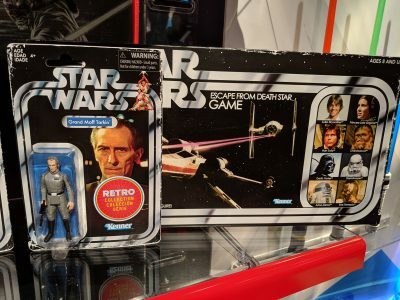 First Look At Tarkin Retro Figure! 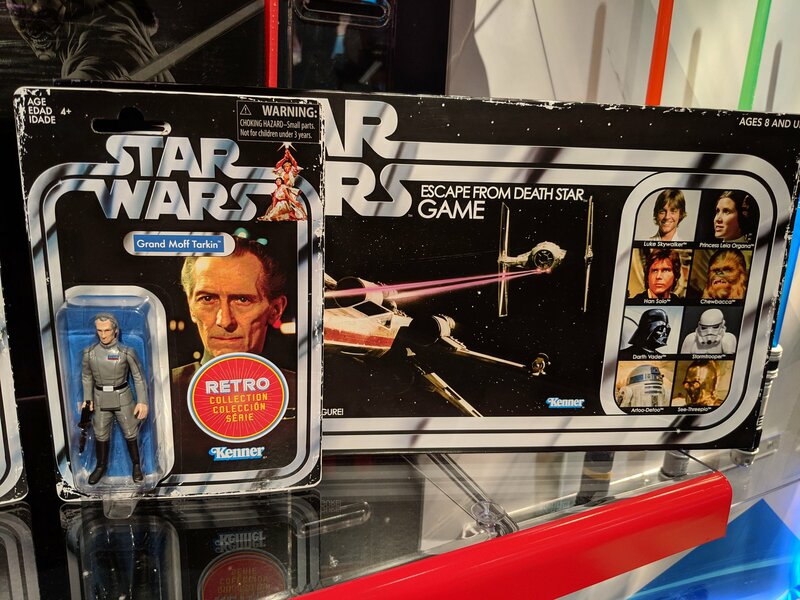 Courtesy of Justin from Jedi News here is a first look at the Retro Tarkin figure that will come exclusively with the Escape From Death Star board game! Click through for one more photo! Update: the board game with the figure (and all the other Retro figures) will be a Target exclusive and be available this May!